Learn the psychological secrets of Pokémon Go’s success! In just two weeks Pokemon Go, the augmented reality smartphone game designed by Niantic, achieved over 21 million active users in the US, more than Candy Crush did at its peak. 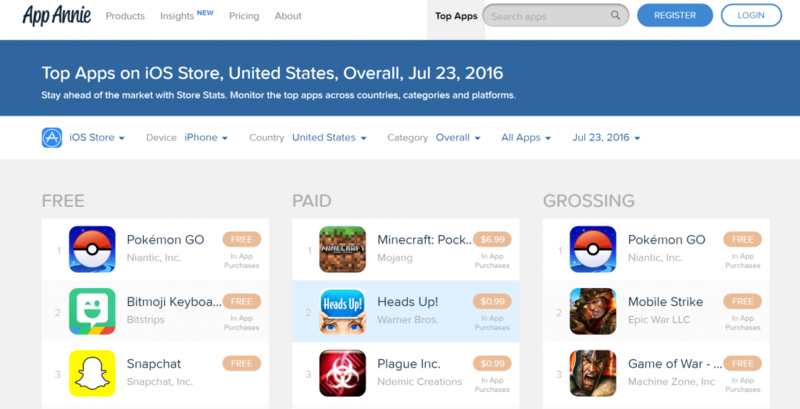 The game’s popularity has quickly spread in other countries and it is now becoming a global phenomenon. So, why did Pokemon Go become a such an instant success and what are the psychological buttons that it pressed to create so many engaged users? Pokemon is a brand that has been established and has grown across multiple entertainment categories for over 20 years. This provided Pokemon with the opportunity to target an existing and passionate audience of players who grew up in the 1990’s and wanted to indulge in an old obsession. This instantly helped Pokemon Go establish itself on a new platform (smartphones and tablets) and created the conditions for the game to spread through social networks to a more diverse and younger audiences. The desire for adventure and escapism is just one of a number of implicit psychological goals that motivate brand choice. Using the latest research from psychology and neuroscience marketing consultant Phil Barden has identified 6 key psychological goals that brands can be perceived to meet. The extent to which people perceive that a brand will fully meet certain psychological goals that they find compelling will help determine which one they choose. Learning: Leverage brand equity by targeting existing engaged customers to give you a head start to building your app store presence. Ensure brand communications target appropriate psychological goals that can help generate a strong emotional response to your game or product. As social beings our decisions are heavily influenced by what we think other people around us are doing. When in a new or uncertain situation we naturally look to see what other people are doing as a guide to desired behaviour. 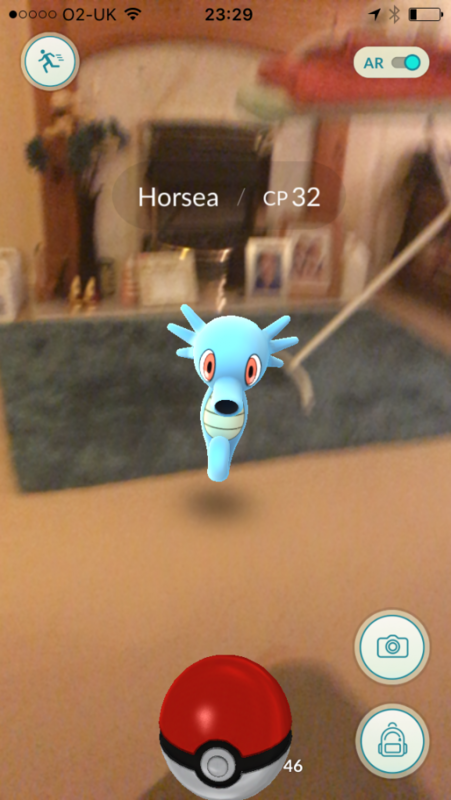 Pokemon Go benefited from copy-cat behaviour as our herd instincts assisted the spread of the awareness and adoption of the game through our social networks. 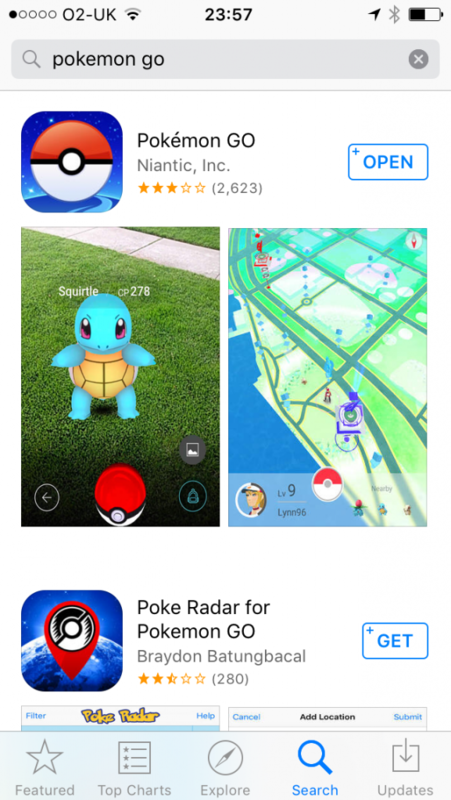 Once the number of downloads gave Pokemon Go entry into the download charts this would have further boosted its desirability among trend seekers or gamers unsure about the nature of the game. Learning: Using social proof and encouraging people to interact with your brand across offline and online social networks is a powerful influence on success or failure. How people interact with each other and what they do with your product or idea will determine the nature of your brand, not what you set out in your brand guidelines. Our brains are hard-wired to be wary of change and so the blending of the real world with the digital world of augmented reality brings fantasy into the game experience in a seamless and engaging manner. This creates a novel user experience that attracts attention. Novelty is a powerful psychological trigger for stimulating our brain. 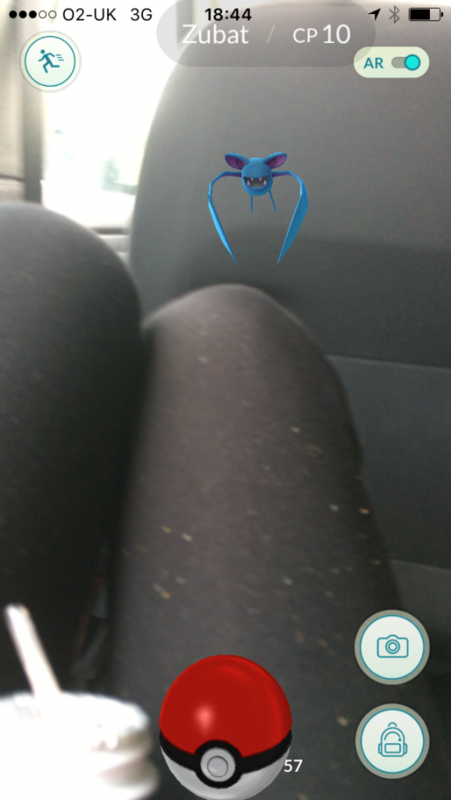 Although augmented reality has been around for a number years, Pokémon Go cleverly integrates it with a real-world game that also activates user’s curiosity. Learning: Use novelty to grab attention and create curiosity about your brand. The design of Pokémon Go means that players have a good chance of intercepting a monster where ever they travel. 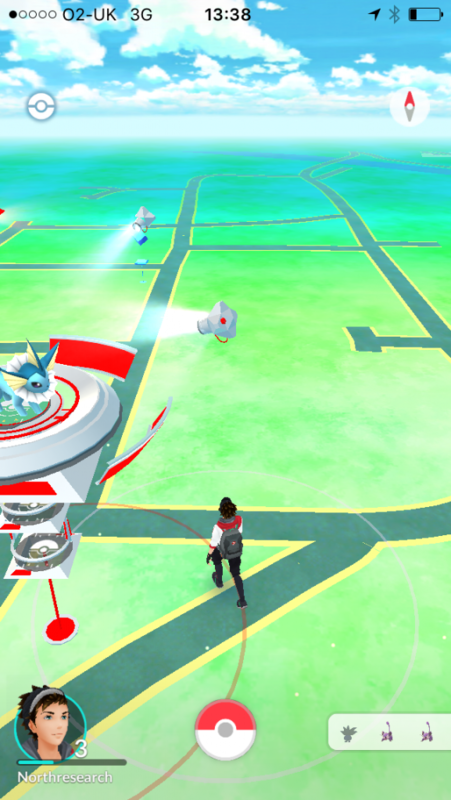 There is no necessity to head for a Pokestop or Gym if it doesn’t fit in with the user’s plans. Monsters often pop-up randomly as players go on their daily business. 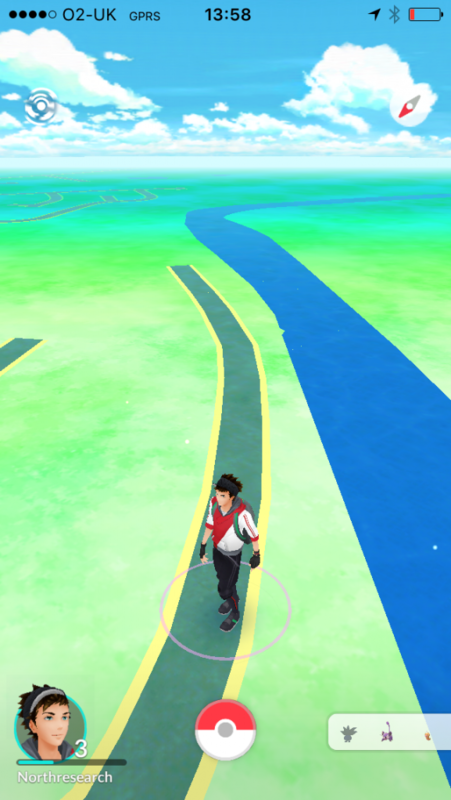 Pokémon Go allows players to remain in control and it is up to the user to decide how much effort they want to put into the game. This is important from a psychological perspective as autonomy is one of three basic drivers of human behaviour identified by psychologist Daniel Pink that make people happy and engaged in activities. Learning: Autonomy and our desire to act with choice is something people naturally seek and psychologists believe that it improves our lives. Where possible always offer people choice as we dislike doors being closed or being forced down a particular path. 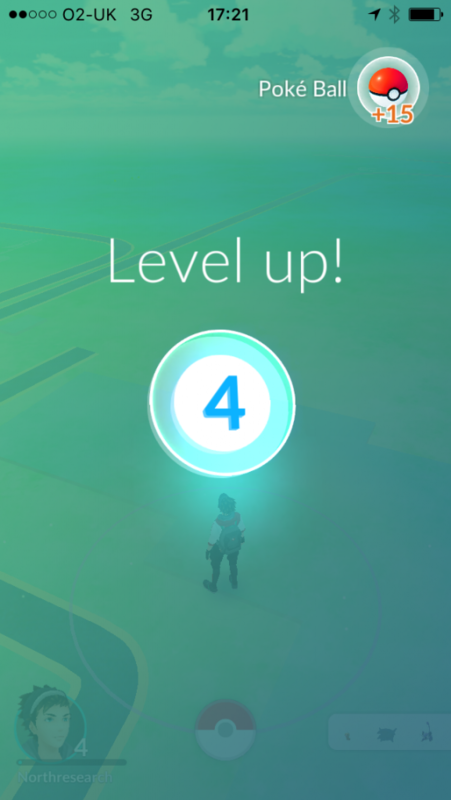 Pokemon Go uses achievements to reward players for progressing through the levels of the game. People love to obtain a high degree of competency in activities they undertake, but can easily get frustrated and abandon a game if a task is not realistically achievable. On the other hand if it is too easy to complete players can lose interest in the game. 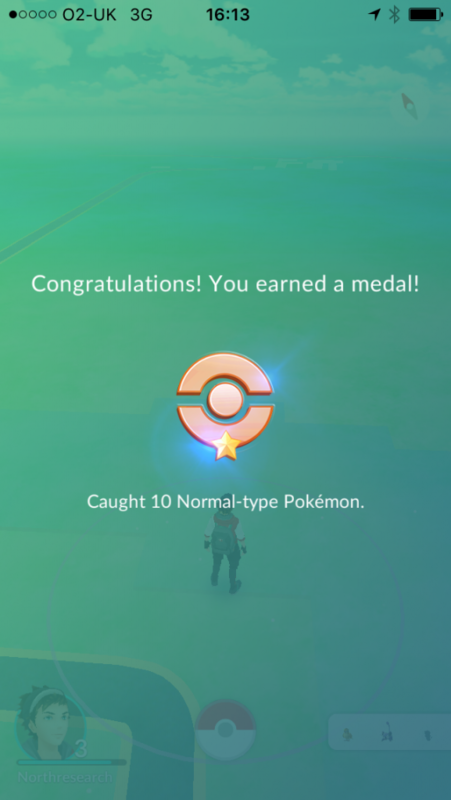 Pokemon Go achieves a balance by setting a low degree of initial difficulty for new players and using a distance/time barrier to ensure it takes some physical effort to discover more creatures. Learning: Ensure challenges and tasks are realistically achievable, but not so easy that players lose interest. Mastery is one of our most powerful and intrinsic motivators which drives our passion for achievement. In the 1950’s the American psychologist B.F. Skinner conducted experiments to understand how people respond to different reward schedules. He discovered that a variable ratio schedule, where the reward is based upon the number of times the task is undertaken, but the timing is randomised to make it unpredictable, is the best method for encouraging repetitive behaviour. This type of schedule encourages people to complete the behaviour over and over again as they are uncertain when the next reward will be received. It is also resistant to extinction by its very nature and can make some behaviour addictive. Learning: Link rewards to the frequency of the behaviour, but use a variable ratio schedule to make the timing of the reward unpredictable. 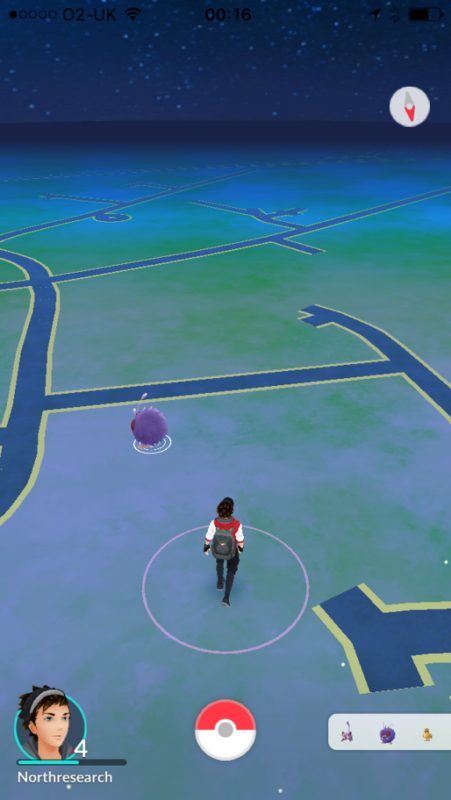 When a user walks near a Pokemon, gym or Pokestop, their smartphone gives an audible buzz. As the players is then rewarded with a new Pokemon or other creature this sound becomes associated with the forthcoming reward in the same way that Pavlov’s dog would salivate at the sound of a bell. Classical conditioning creates automatic behaviours by paring a stimulus (a sound) with a response (search for monster nearby). Learning: Use audible sounds, smells or movement to create automatic behaviours through classical conditioning by pairing a stimulus with a response. Once users have become conditioned to react in a certain way, you may pair another stimulus to the desired behaviour and create a new automatic response. Unlike most apps, Pokemon Go provides the opportunity to meet new people because it requires you to visit local landmarks and walk to places nearby to find Pokémon’s. As human beings we are hard wired to connect and interact with other people. Indeed, social isolation and loneliness are harmful to our long term health and can trigger depression. Playing Pokemon Go therefore benefits are psychological health by creating opportunities for gamer’s to meet and interact with other people. Learning: Allow people to share or interact with other people as this is an important human characteristic with many benefits for the individuals concerned. There is increasing evidence to suggest a sedentary lifestyle is harmful to our health and that walking is beneficial from both a psychological and physical perspective. We have an innate desire to get outside and research suggests that walking can reduce depression and our risk of diseases such as diabetes. Learning: Creating a game or product that requires or encourages physical exercise has health benefits for the customer and can create natural breaks in product usage which improves attention and engagement. Launching the game in the summer and just at the start of the holiday season meant that people are already primed and ready to go outside and explore. We are naturally drawn to sunlight because it increases the amount of vitamin D in our bodies which can help prevent cancer and improves our alertness and mental performance. Learning: Always consider timing and how it may influence usage to give your product or campaign the best chance of success. Research your audience to identify key factors influencing adoption or likelihood to view your content. The app is so simple and intuitive to use that it does not require any detailed instructions or much practice to become competent. This means there is little friction associated with getting started and this minimises cognitive load which encourages continued engagement with the app. Many apps are so poorly designed that they require extensive onboarding instructions and navigation aids. Such complexity can cause cognitive strain and frustration which often leads to apps being abandoned. Learning: If your user interface requires detailed instructions or navigation aids to allow users to learn how to use it you have failed. Keep user interface designs simple and intuitive. People are creatures of habit and so adoption is much easier if you can piggy back off an existing habit rather than having to create a new habit. Most smartphone users take their devices with them as they go for a walk or travel to the office or the shops. 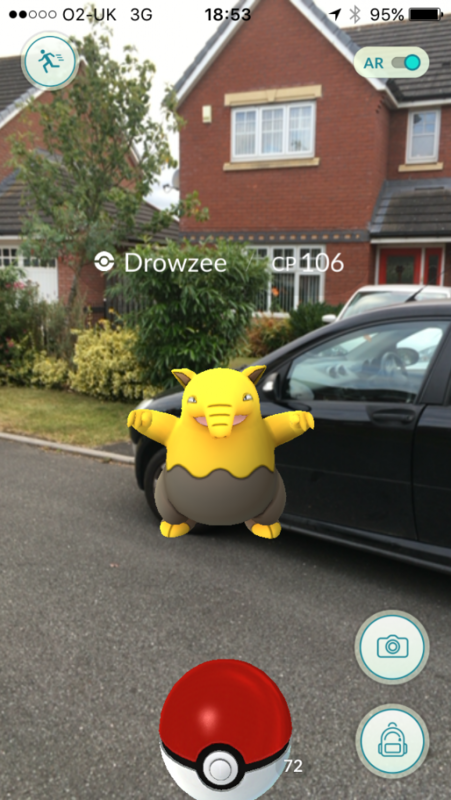 Pokemon Go was therefore able to benefit from habitual behaviour which assisted take-up of the game. Learning: Where possible identify existing habits that your product or campaign can benefit from rather than trying to create a new behaviour. We are attracted by free apps because people are inherently afraid of loss and free is a powerful motivator because we don’t like to miss out on a bargain. 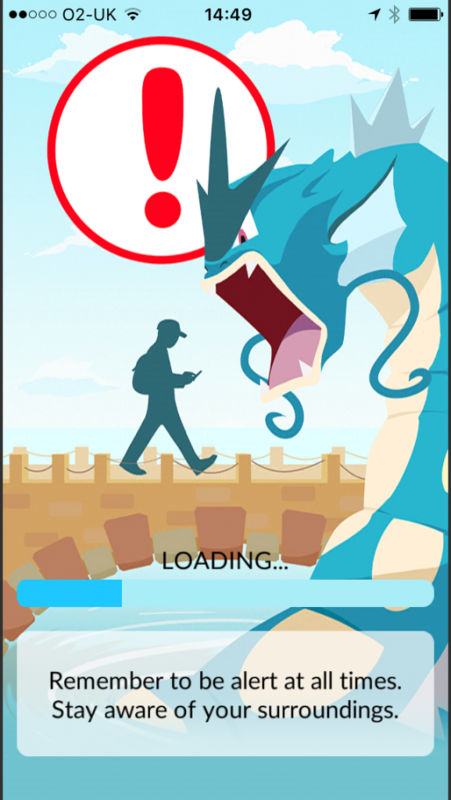 Further, allowing users to play for free minimises the perceived risk of signing up to Pokemon Go because there is no monetary cost to the player if they subsequently find they don’t enjoy the game. In addition, even partial ownership (e.g. a free trial) tends to make people more attached to what they have and make them focus on what they could lose rather what they may gain. This is why free trials offered by the likes of Spotify and Netflix are so successful. Pokemon Go generates revenues by players purchasing virtual coins to exchange for items such as Pokeballs to capture monsters. 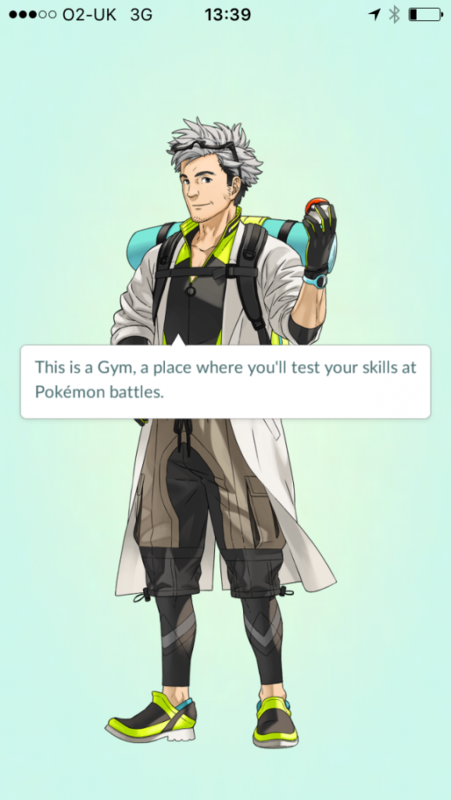 Once players have moved up a number of levels they may also want to pay to store, hatch, train (in the gym) and battle opponents. Companies also have the ability to sponsor locations to attract players to a real location. Learning: Ownership changes are our perception of things and our aversion to loss makes it more difficult to give up things that we have. For non-fremium apps, offer a free trial to give users ownership and allow them to check out the user experience. To monetise a free app allow players to buy in-app currency to spend on digital goods or enter competitions. What should we take out from Pokémon Go’s success? Good marketing planning and having the right partners for a venture certainly help. Although we may not be lucky enough to have a global brand that has 20 years of heritage behind it, we can still be careful to create a compelling proposition and ensure that implementation is not rushed. 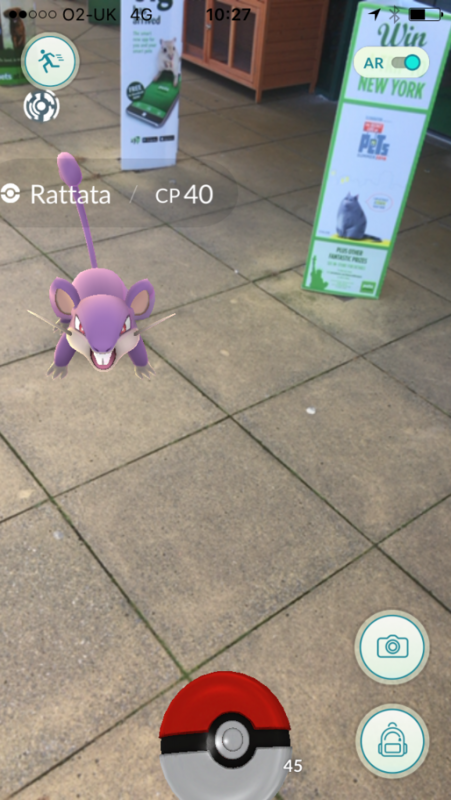 What Pokémon Go does show is that if you can align your marketing with human psychology you will benefit from important drivers of consumer behaviour.